This course is intended for those who work in building management, in the construction industry, engineering and for those who work with facilities type contracts, or within facilities functions. You will receive quality training from industry experienced instructors. This enjoyable hands on course is both engaging and interactive. Certification issued to successful candidates. 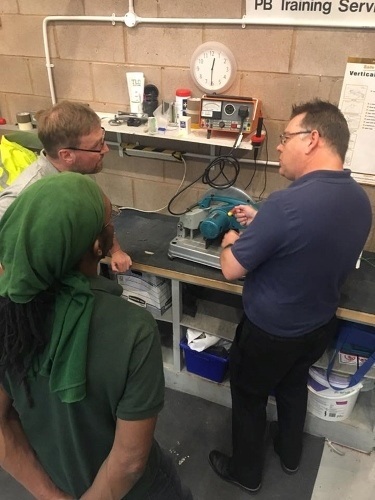 To enable staff who are responsible for the inspection and testing of portable appliances to comply with electricity at work regulations 1989. This course can lead to a City & Guilds certificate ref 2377-001 and 002. Basic electrical knowledge i.e. How to wire a plug. Pre course reader on the subject (available for those attending the course or managing staff).